Just Reduced to SELL FAST!!! 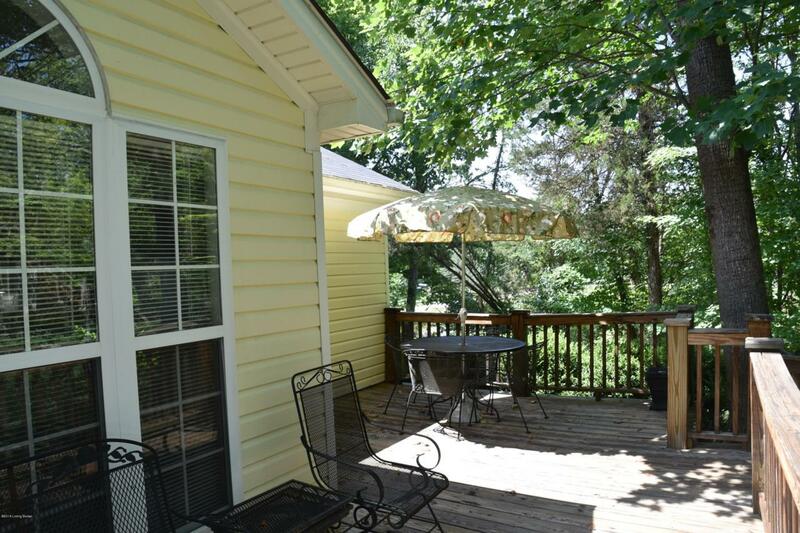 Come enjoy the swing on the covered front porch as friendly neighbors walk by. As you enter the Living Room with it's Vaulted ceiling and Gas fireplace your feet will sink deeply into plush carpeting. You will feel led into the formal dining as you look up to the shell pattern in the tray ceiling. When you walk on through to the Eat-in Kitchen you will love the Triple window with palladium arch & Vaulted ceiling that gives a spacious feeling. The recent tile flooring and countertops are nice updates you will surely appreciate. The laundry is conveniently located in the hallway and the Washer / Dryer are included with sale. The Bedrooms are large as can be seen with the large furniture they currently (see morehave in them. The Master Suite has a Private Bath with Whirlpool tub and separate shower and a double basin vanity. Downstairs rooms have been nicely finished into a Family room and Game Room that will nicely handles a pool table. 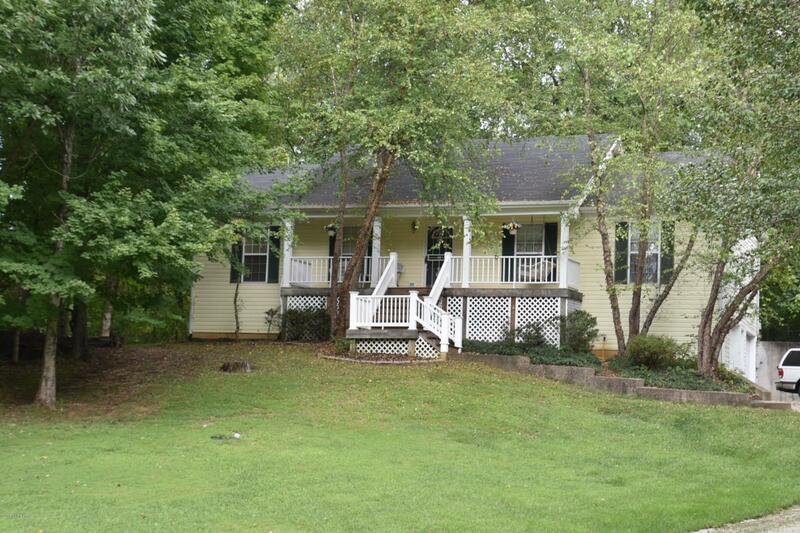 The 3rd full Bath is conveniently located just off the family room and garage. There is an additional storage area with cabinetry. The 2 1/2 car garage has a great workspace in addition to room for 2 cars. 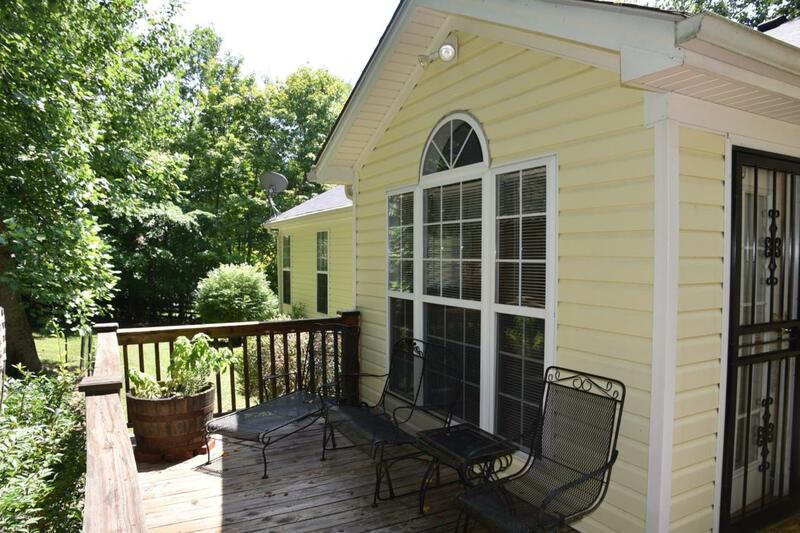 The back yard is a nature lovers paradise, with frequent visits by deer and other wildlife. The deck is a very peaceful and private refuge from the busy world. Come home and enjoy life here today! Listing provided courtesy of Real Estate Services Corp.. © 2019 Metro Search, Inc. All rights reserved.